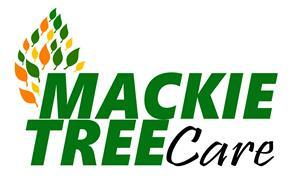 Mackie Tree Care is a family run business and was established in 2016 by James Mackie. We provide comprehensive tree surgery services alongside Hedge cutting, fencing and garden maintenance. We pride ourselves on going that extra mile for our customers, and providing a professional whilst at the same time friendly angle on tree surgery!